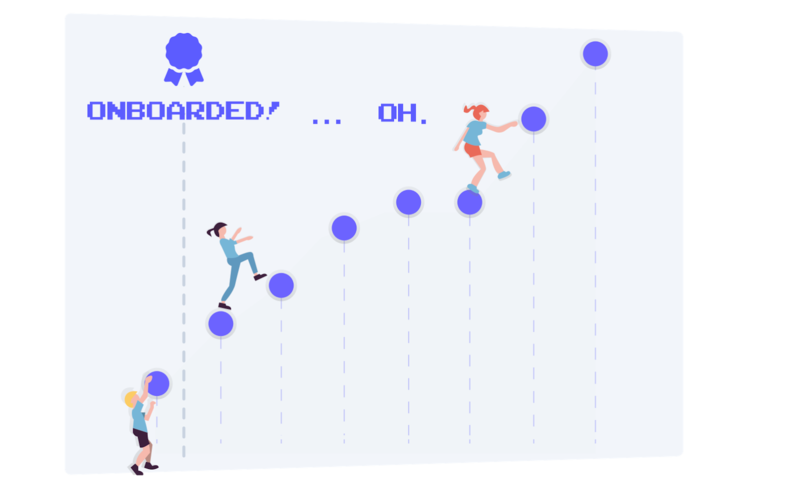 There’s a myth among designers and product managers that sounds something like this: If you’re striving for a great user experience, you shouldn’t need onboarding. 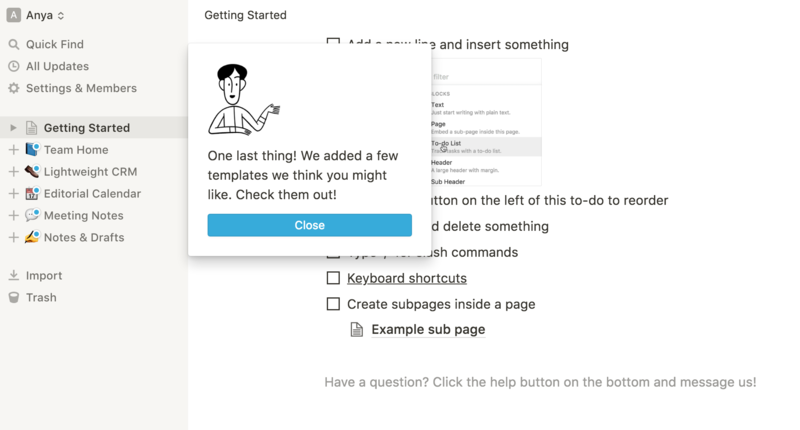 We seem to have a stigma against learning support like tooltips, pop-ups, and guides, as though using them means we’ve somehow failed in our duties as custodians of a great UX and a simple product. It’s high time that we not only let go of that myth, but flip it around and embrace the value of good learning patterns. These patterns are your partners in creating a great user experience. The learning layer serves a unique role in your product—one that’s critical for new and loyal users alike. Here are 7 reasons why thoughtful learning support makes even the best-designed user experience better. Designers tend to turn their noses up at onboarding patterns. And it makes sense: We're responsible for the quality of the UI, and adding a tooltip to a confusing button or having to explain how something works feels like a band-aid on a self-inflicted cut. Ouch. But the funny thing about great initial experiences is that the best of them aren't about the UI at all. These experiences are often found in products that are already known for their intuitive and consistent interface. All on their own, however, the products themselves don't always do the best job of introducing the user to their purpose and function. That's where user onboarding comes in. You can have a spectacular UI, but if you aren't leading users to see the value your product delivers from the start, then they'll never use it. Great onboarding experiences do just that: They lead users from the first stages of introduction—when they know very little about your product—through understanding the whats, whys, and hows of it all, to reaching their aha moment and forming an emotional connection. Great user onboarding experiences don't just teach the UI—they teach value through the UI. That's not a sign of failure, but an opportunity for designers and product managers alike. Users’ learning needs vary significantly. Your users might have different roles, different levels of domain knowledge, different levels of technical experience, different backgrounds, and different goals. No two users will think about your product in exactly the same way. In other words, you can design the most intuitive user interface ever—and it still won’t be all things to all people. People with less general computer experience might need more help with the interactions themselves. Users with less domain experience might need help understanding the value. Secondary roles might need to be pushed through the process so they can help your primary user be successful. There’s only one thing for it: personalization. That's a loaded word these days, but went you get back to the root of it, personalization is about making the experience work for a person—that is, one specific human being. By researching who they are, where they're at, and what they need to be successful—then putting that knowledge to good use—you’ll almost certainly guarantee a higher rate of success. Get started with a needs analysis. Do an inventory of the meaningful differences in the kinds of users you encounter. This doesn’t necessarily have to be defined by your personas. Instead, look for the variables that divide your users. The differences that emerge could be a mix of persona and technical experience level, or they might be tied to roles and domain knowledge. 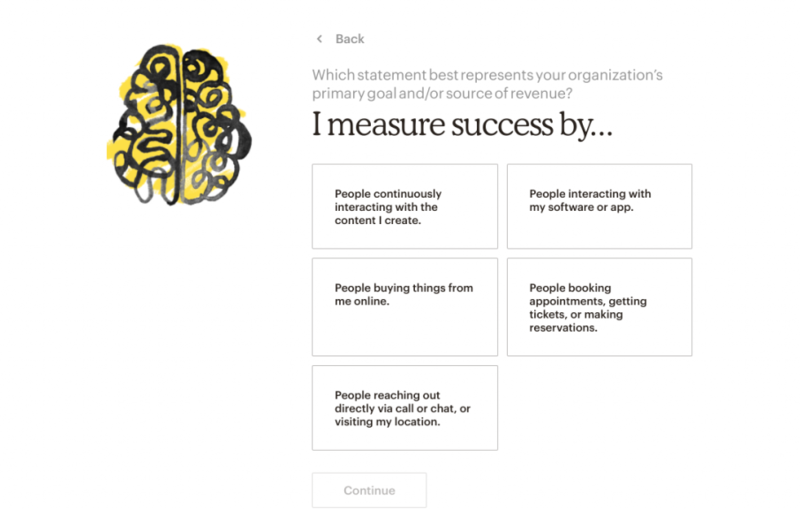 Mailchimp asks users questions about their needs and business goals to provide a more personalized experience and customized recommendations during onboarding. For each of the different kinds of users you encounter, plot where they are in their work, compared to where they need to be. 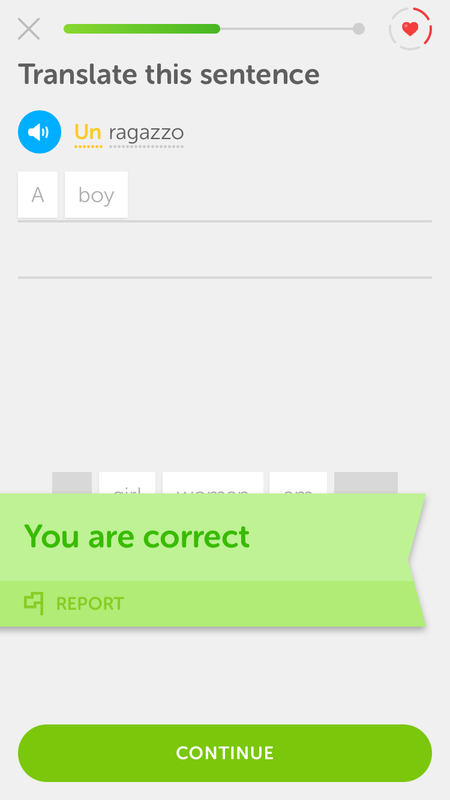 What do they need to learn? What do they need to do? Your job is to close that gap for each person. That’s why having one fixed onboarding experience might not be enough. In the end, it comes down to your product and the person sitting across from it. Adapting to their specific needs will help both of you succeed. User experiences often follow the boundaries of a specific activity. A visual task like editing a photograph, for example, has completely different UI requirements from a data processing task, like calculating finances in a spreadsheet. The same is true of the task of learning software. The patterns that work well for guiding users through their first time in a new product are specialized, and for good reason. The experience layer patterns—tooltips, modals, hot-spots, checklists, banners, and other overlay guidance—are basically pathing interfaces. They’re ideal for taking users on a journey, drawing attention, providing persistent context, and bringing the user a level above the product to learn more about it. Sometimes you can’t see things properly when you’re in thick of them. That’s why the experience layer is powerful—it forces a context switch out of the mode of using, into the mode of learning, which helps users to bridge the gaps in their knowledge faster and more effectively. Of course, you have to strike a balance between how your product works, how easy it is to understand without guidance, and how you teach it—but separating the tasks of using and doing can help your users better focus on each process. This is where we get a little philosophical. Developing a product is all about tradeoffs: Where do you focus your time? What's the highest priority? Which principles drive your product, and which don't? If you create a product to so simple it teaches itself, you inevitably make some tradeoffs. You may end up trading long-term value for short-term learnability. Often, you'll need to favor one end of the spectrum over the other. Sometimes you'll favor a richer interface that brings tons of value by solving a very specific problem. Sometimes you'll choose to make something ultra-simple. It’s important to remember that choosing to create something powerful doesn’t mean sacrificing learnability. 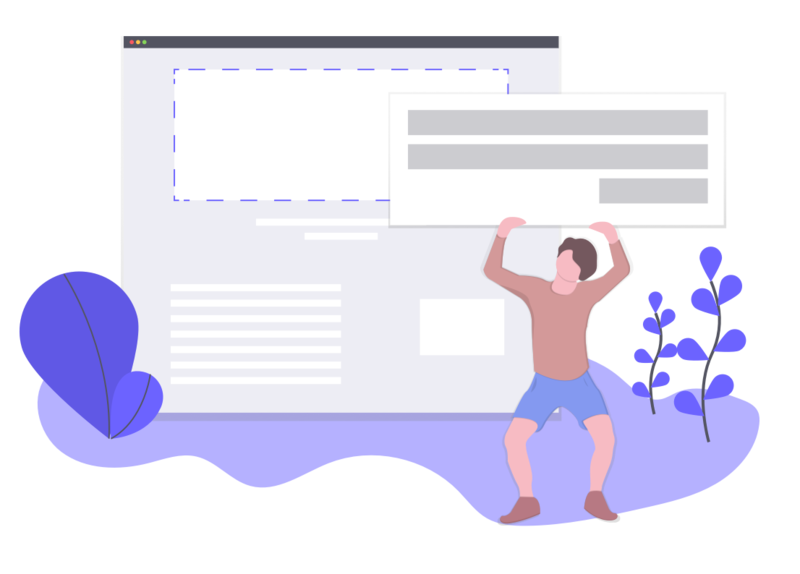 User onboarding is a way to support users as they learn how to get value from your product, especially when that value requires a bit of work to achieve. That can be a powerful combo play: When the product is designed to be used, and the support is designed to help learn how to use it, you can create an experience that's both easy to adopt and powerful for the lifetime of a user. And wouldn’t you know, that's often what users want and prefer! When we think of a user onboarding experience, we tend to think of the modal that pops up the first time you sign up for a new product, or the three-page swipe welcome screens on a mobile app. But there are so many more opportunities for using the experience layer over the lifetime of a user—opportunities that, if acted upon, can increase everything from feature adoption to customer loyalty. There are hundreds of situations where on-demand or directed learning can make a long-term impact. If you limit your thinking about onboarding to just learning the UI initially, welcoming new users, or driving them to their initial aha moment, then you're missing out on a lot of potential value. We don’t question the value of human support and customer success teams. Why not also provide some of that same support within the product, and let your human teams focus on even higher-value efforts that really benefit from a personal touch? Next time you see a user struggling with your product long after onboarding, ask yourself: What learning support might have helped them help themselves? In the learning layer, as in other product and marketing experiences, the right voice and tone are crucial. Onboarding is an opportunity to establish and reinforce your brand and product personality. Learning is often specific and intermittent, and users benefit from learning support that is distinct within the UI. Just as giving all buttons of a certain function the same color helps users navigate your product more efficiently and confidently, a single, consistent way of learning within your product helps users quickly switch into learning mode. Even more importantly, adopting a personal tone when designing learning experiences is an easy and effective way to differentiate the learning state and make users comfortable with the unfamiliar. The fact that it sits on top of your product temporarily means that the learning experience can take on the role of friendly teacher or mentor, even if the product itself has to remain serious and focused. And because these patterns are often separated from the code and powered by easy-to-use tools like Appcues, more roles within the organization can easily contribute, such as product marketing teams, UX designers, and UX writers. It can be incredibly effective for people close to a brand and its customers to work directly on these critical experiences. 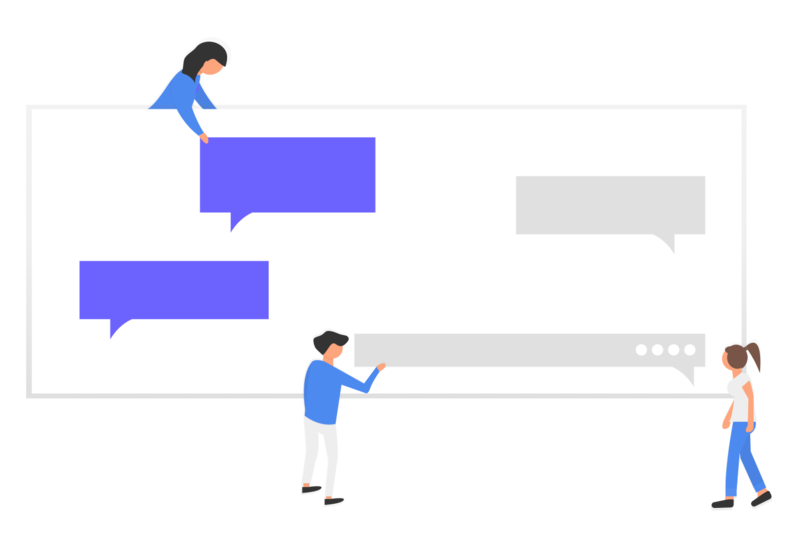 Onboarding and learning are unmissable opportunities to make a more human connection with users from the start, and even ease the transition from marketing copy into the product itself, helping them adapt to that crucial shift in their journey. If you're an agile software company, you'll be iteratively pushing new value to customers every couple weeks. One of your goals as a company might even be to do that faster and more efficiently. But are you thinking about the impact each change has on your users? There are at least two major impacts to consider: First, change can disrupt long-term users' learned workflows (like rearranging the dishes on the table while someone is having their meal). And second, it impacts new users' onboarding (like giving a new visitor to your city an outdated map). You need to plan for and solve for both cases. It's not just about being considerate—taking the impact of change into account will help you increase adoption of new feature and reduce negative experiences. This is where learning patterns really come into their own. All it takes is a single tooltip to turn a frustrating jolt into a delightful surprise. One of the most rapidly changing products around is Amplitude. Not only do they release new features or small improvements on a continuous basis, but they also do an excellent job of pointing out those changes so they're not a surprise—and to users, any change feels like a big change when it comes without explanation. 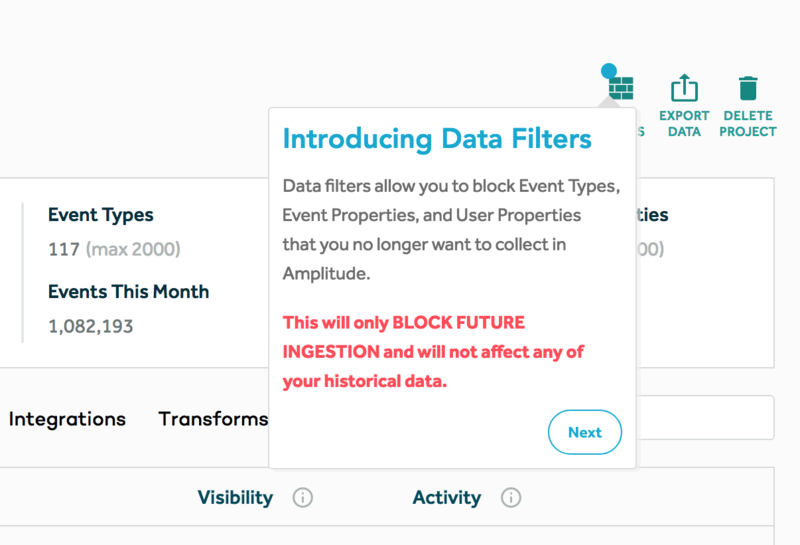 Every new thing that Amplitude releases—whether it's a small addition to a menu or a brand new product—has an appropriate callout that helps users both discover it and adapt their workflow. Top notch stuff. Finally, don't forget your onboarding as your product changes. I've done this more times than I can count. Onboarding is the kind of project that takes a long time to design, and a long time to build just right, and it's difficult to get continual investment. And that’s an important meta-point: Great learning support should help users adapt to change, but because great products are always evolving, it should be able adapt well to change itself. In other words, your supporting UI patterns need to be fast and easy to execute or they’ll never stay current, relevant, or effective. In fact, that’s why products like Appcues exist—to make creating exceptional learning and onboarding experiences faster and easier. The problem demands that kind of adaptability. The humble tooltip, the unsung modal, the up-and-coming checklist, the under-appreciated hotspot—as a product designer, I’m amazed at how much I've come to appreciate these lowly learning patterns. 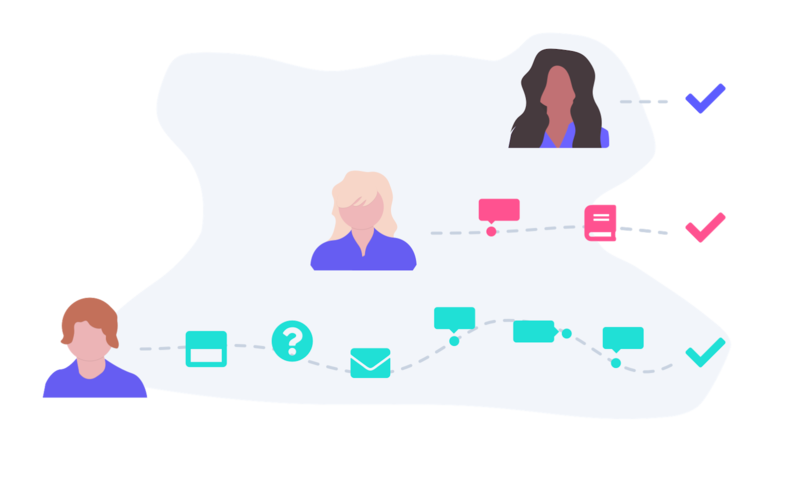 By providing a little separation between learning support and your product's core design and function, you ease the process of creating a cohesive journey from the moment a user meets your product, through the changes and shifts, to a long and loyal relationship. And maybe more importantly, you free your team to focus on what matters most: the core purpose and value of your product, and the best UI to deliver it over the long term. Of course, you should still strive for a great UX, and simplifying and streamlining your core product to be easier to use and learn is rarely a bad thing. But even if you do succeed at simplifying the product and reducing the need for onboarding (congrats! ), you'll still need to guide users through moments of change, and that guidance will itself change over time. There's no better platform for that than the very onboarding patterns we used to shun. Embrace the experience layer, and treat learning patterns as full-fledged members of your product family. You and your users will be happy you did. Want to learn more about user onboarding? Join the User Onboarding Academy and learn our proven framework for creating delightful onboarding experiences that your users will love.